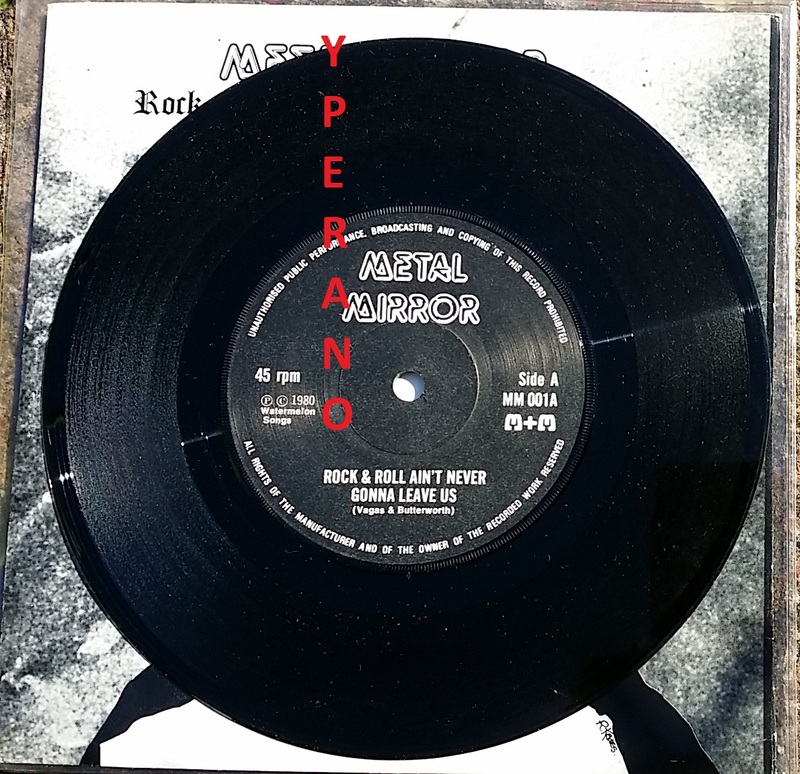 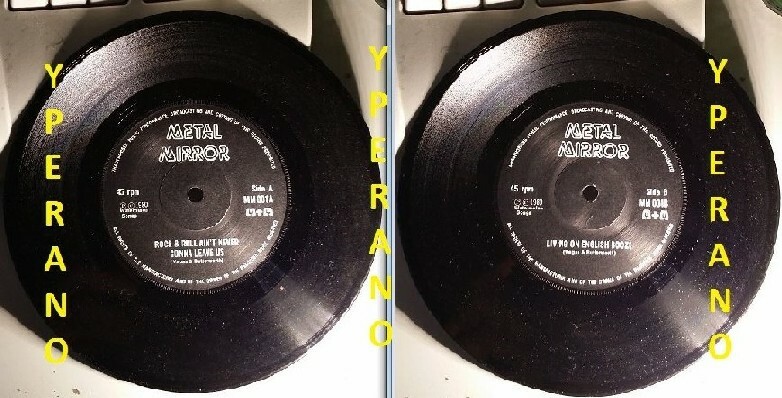 Condition: Please check photos; vinyl looks nearly unused on visual inspection, only little just that can be wipped off easily if buyer chose to do so. Track A appears as “Rock An’ Roll Ain’t Never Gonna Leave Us” on sleeve and as “Rock & Roll Ain’t Never Gonna Leave Us” on center label. 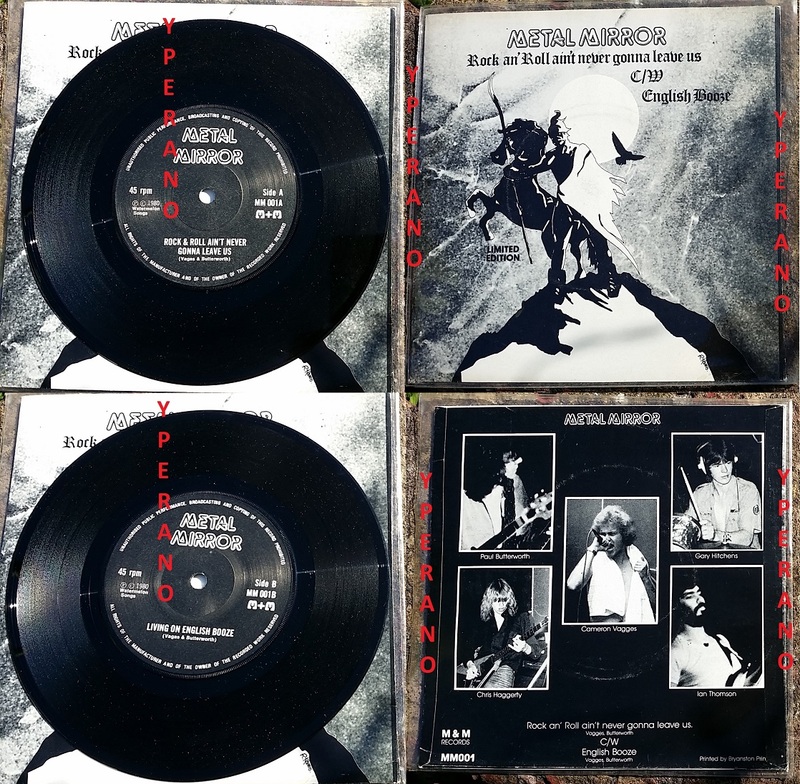 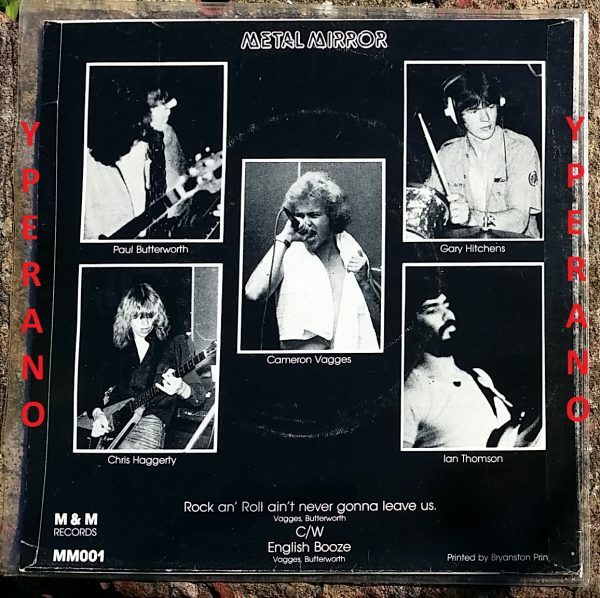 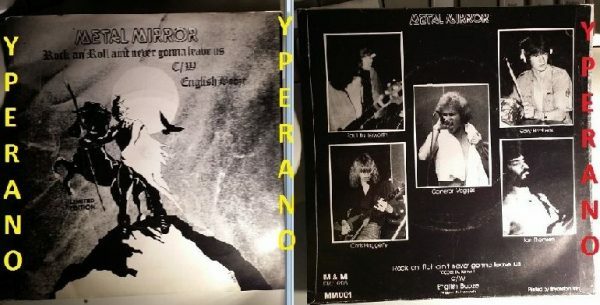 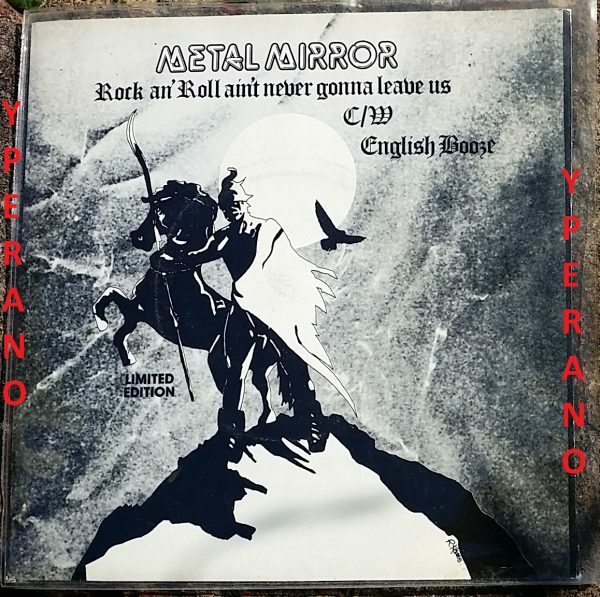 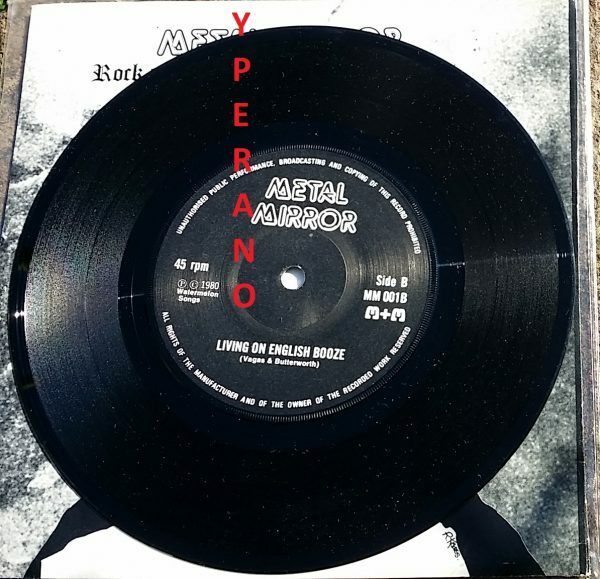 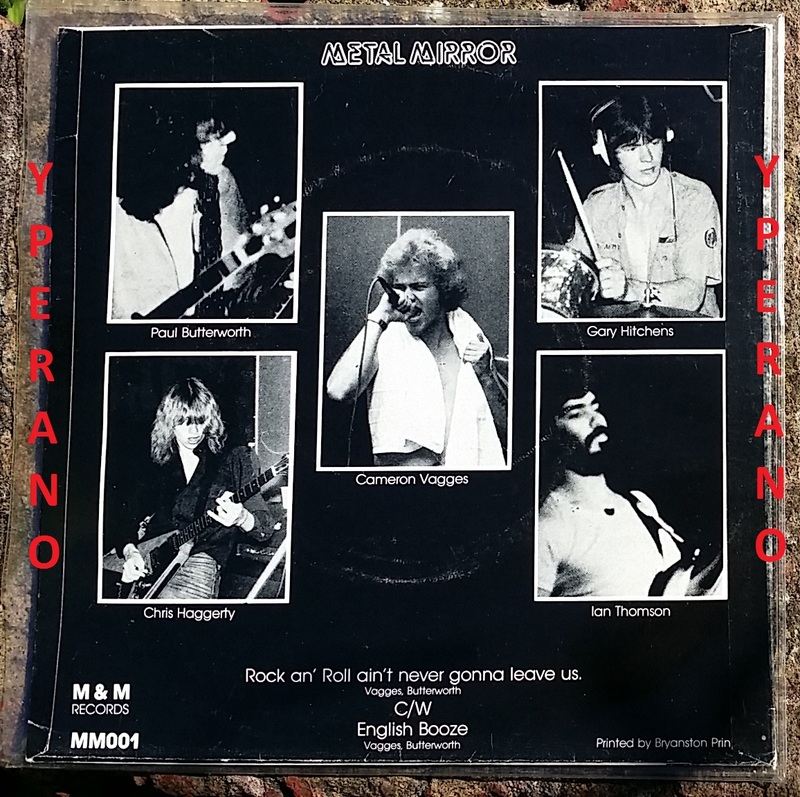 SKU: YP-7151 Categories: All Genres, NWOBHM, Search by Media Type, 7" Normal Discs, NWOBHM 7"